Things seem to be going well for Liv Silver: she’s adjusting to her new home in London; she has a burgeoning romance with Henry Harper, one of the cutest boys in school; and the girl who’s been turning her dreams into nightmares, Anabel, is now locked up. But serenity doesn’t last for long. 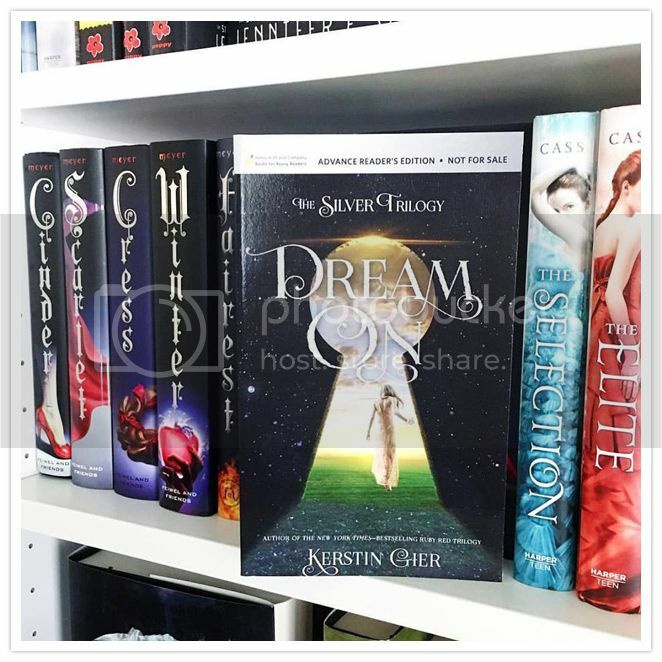 I absolutely couldn't wait to start Dream On by Kerstin Gier, especially after that ending in the first book, Dream a Little Dream. I was excited to see what was going to happen next for Liv and her crew, and what turn the series would take next. Now having read the book, I can't wait to get my hands on the next book when it's released! As with the first book, the storyline for Dream On is very intriguing. I love the thought of a dream world where you can visit people, even though, as we find out in this book, it's not always a good thing sometimes. I love that this book kept me guessing. The bad guy was not at all who I thought it was going to be, even though I'm kicking myself for not seeing it coming. AND, I'm still guessing as to who 'Secrecy' is! Every time I think I have it figured out, I start second guessing myself. I have absolutely no idea who it is, and that's KILLING me! Haha! Hopefully we will know who that is soon as well. 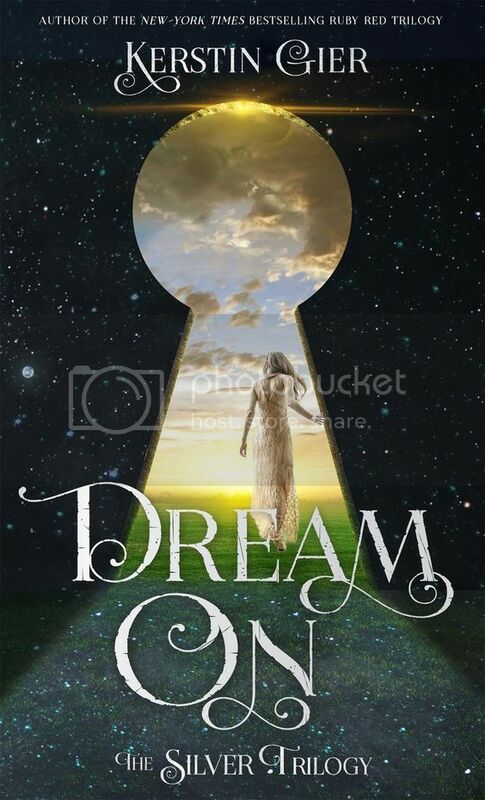 Overall; Dream On was a fabulous second book to this entertaining series. I am really excited to get my hands on the third book now, and I'll be patiently waiting for the US release date for that as well. I'm also bumping Gier's Precious Stone trilogy up on my TBR list as well!